SRG APPAREL PLC ACHIEVE TOP 200 STATUS AGAIN ON THE INTERNATIONAL TRACK 200 | SRG Apparel Plc. 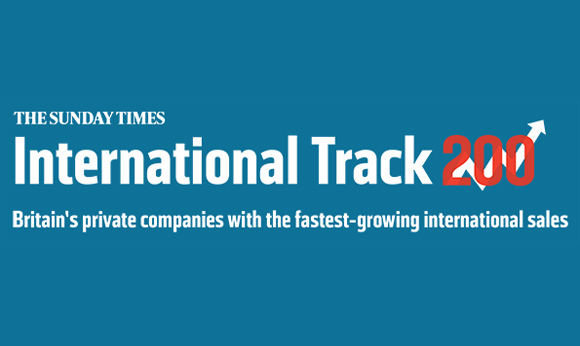 SRG Apparel Plc are delighted to appear on the Sunday Times 2016 International Track 200 league table, which lists Britain’s top 200 private companies with the fastest-growing overseas sales. An awards ceremony took place in September and our Directors, Mr. Rohit Passi and Mr. Sachin Passi were proud to receive our certification.